I think I need a sleep study, now what? 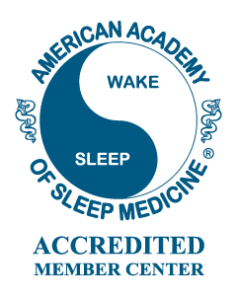 The following links provide information and support on various sleep disorders. The following links are helpful forms that you will need for your visit.